hd00:15Brazil, State of Rio de Janeiro, City of Rio de Janeiro, Gloria - February 09, 2016: Bloco Orquestra Voadora Carnival Parade. 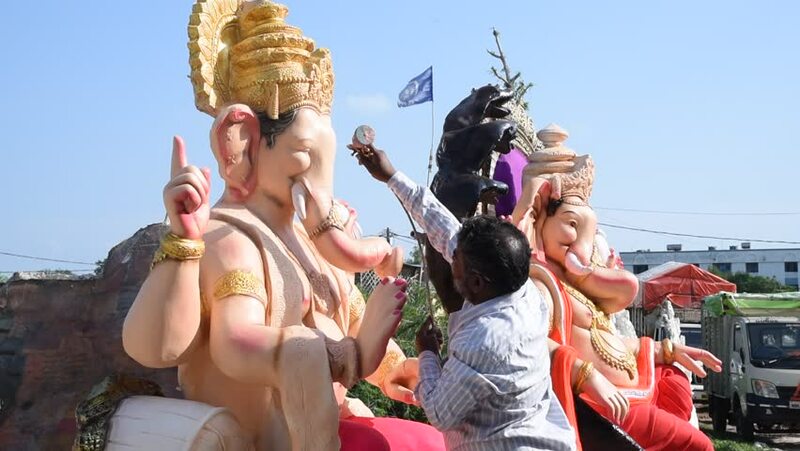 hd00:16AMRAVATI, MAHARASHTRA - SEPTEMBER 23, 2018: Unidentified people performing worship of Hindu god Ganesh and carrying to be immersion on the last day of Ganesh Chaturthi festival. hd00:17Tianjin/China-Mar 29,2019: prayers burn incense on the square of a temple, to celebrate the birth day of Buddha and make wish for themselves.